Nestled in the beautiful Chugach Mountains, Girdwood has become one of the most desirable places to live in Alaska, offering year-round activities and adventure in it's awe inspiring wilderness and Resort. One can find a diverse population of outdoor enthusiasts, who call Girdwood home, and make this community an amazing place to live and play. Formed in 1994, no other Girdwood based Real Estate office has been in business longer, or sold as much real estate as RE/MAX of Alyeska.  Owned and operated by Girdwood locals, with a deep knowledge and love for the community, RE/MAX of Alyeska is a market innovator, introducing new practices and technologies to help Buyers and Sellers in Girdwood and surrounding communities achieve their real estate goals. Stuart Greene brings an exciting, innovative, and strong business-based background to RE/MAX of Alyeska. After graduating from the University of Virginia with a Bachelor’s Degree in Environmental Science, Stu followed his sense of duty and dream to fly by volunteering to serve as an Officer and helicopter pilot in the United States Marine Corps. While in the Corps, he learned to fly and pilot the CH-46E transport helicopter, affectionately known as the Mighty Battle Phrog. After completing nine years of service, Stu followed his other dream of experiencing Alaska. He spent his first summer camping, fishing, and completing a successful summit of Alaska’s highest peak, Denali! 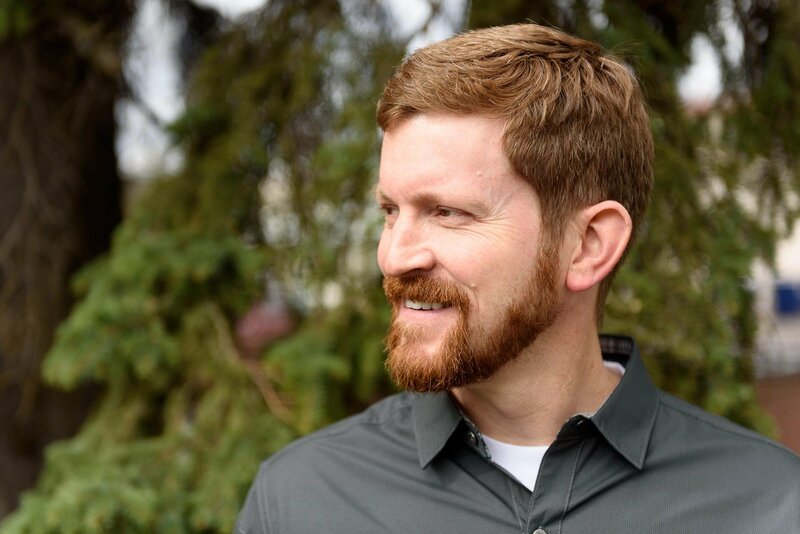 Like many Alaskans, Stu immediately fell in love with the State and looked for an opportunity to stay. RE/MAX of Alyeska Real Estate agents have unparalleled local knowledge and provide top level service. Schedule a call today with one of our experienced local experts.